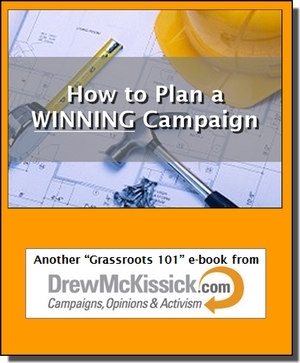 Before you get started on any campaign, you NEED to have a plan. And that means campaign planning! This book shows you how! Before you get started on any campaign you NEED to have a plan. And that means campaign planning! You get started simply by following the provided “Planning Checklist” and use it to keep track of things until you’re done. One step at a time. You'll be glad you did it right. This book shows you how!